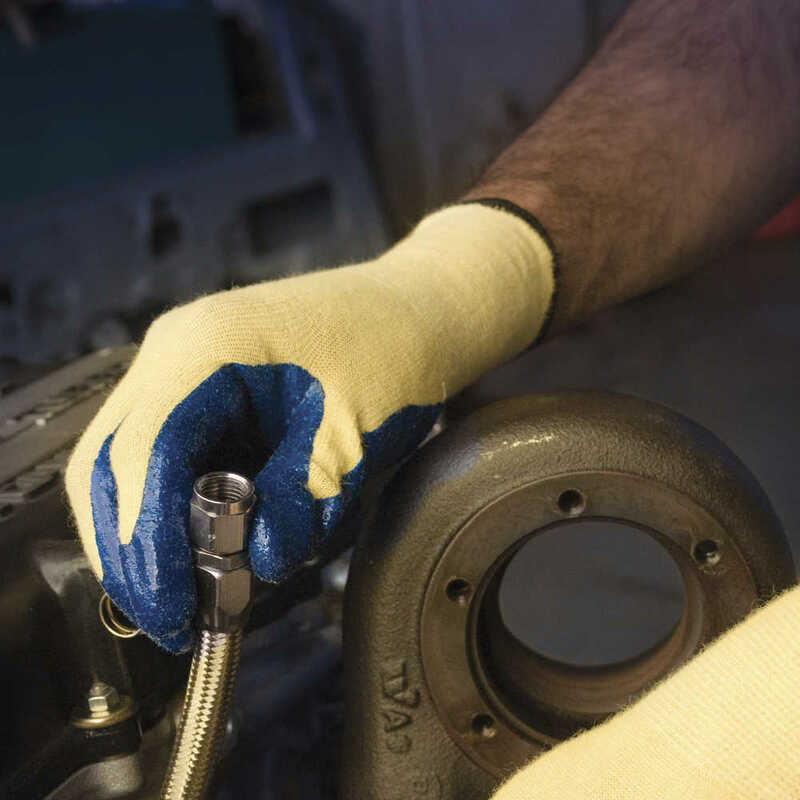 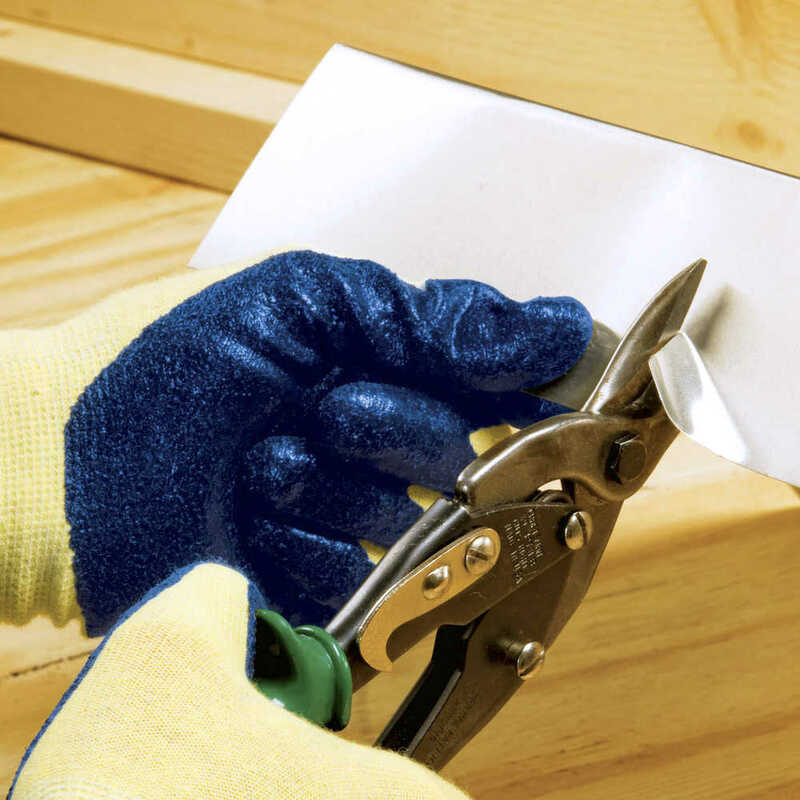 Choose Jackson Safety G60 Level 2 Nitrile Coated Cut Resistant Gloves when you need dexterity, grip and cut resistance for risk of minor cuts and abrasions. 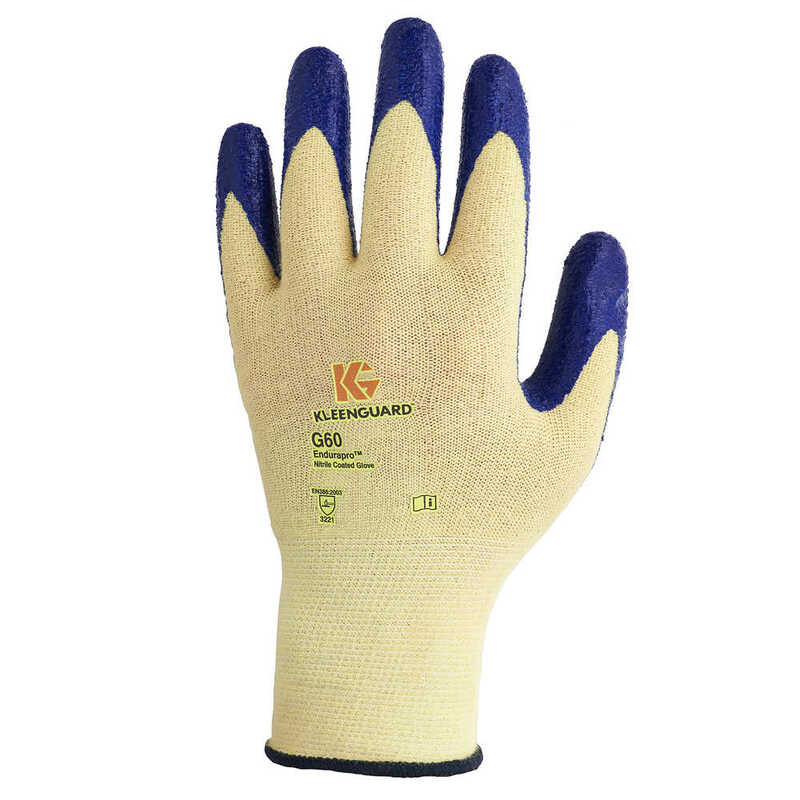 These industrial gloves offer ANSI Level 2 / EN388 Level 2 cut resistance (CPPT = 629 grams) and they are suitable for intermittent heat contact up to 212 degrees Fahrenheit. 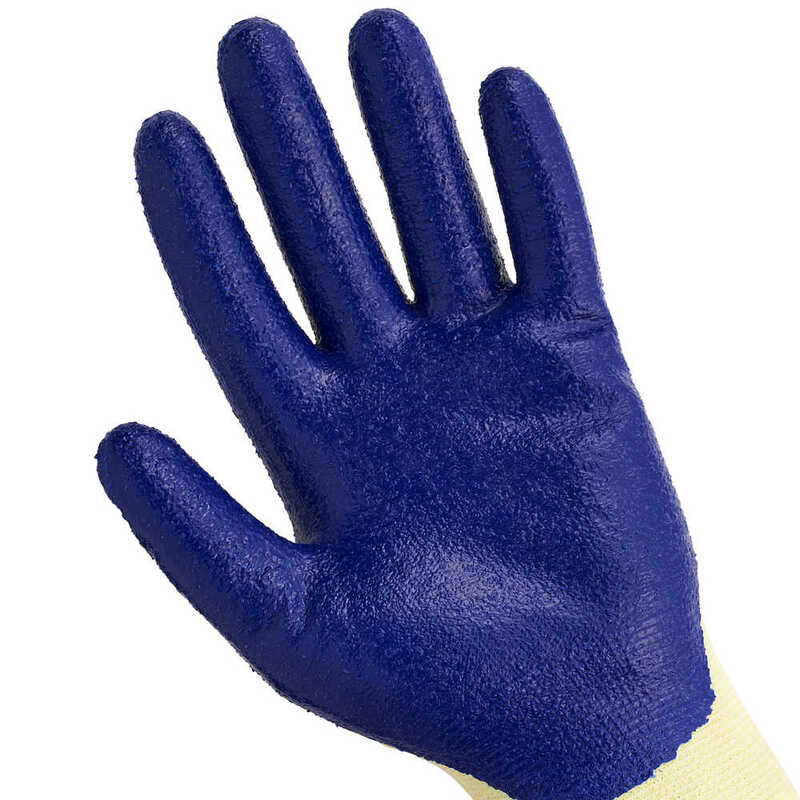 Workers appreciate these cut resistant nitrile gloves for their great dexterity and grip, thanks to the abrasion-resistant nitrile coating. 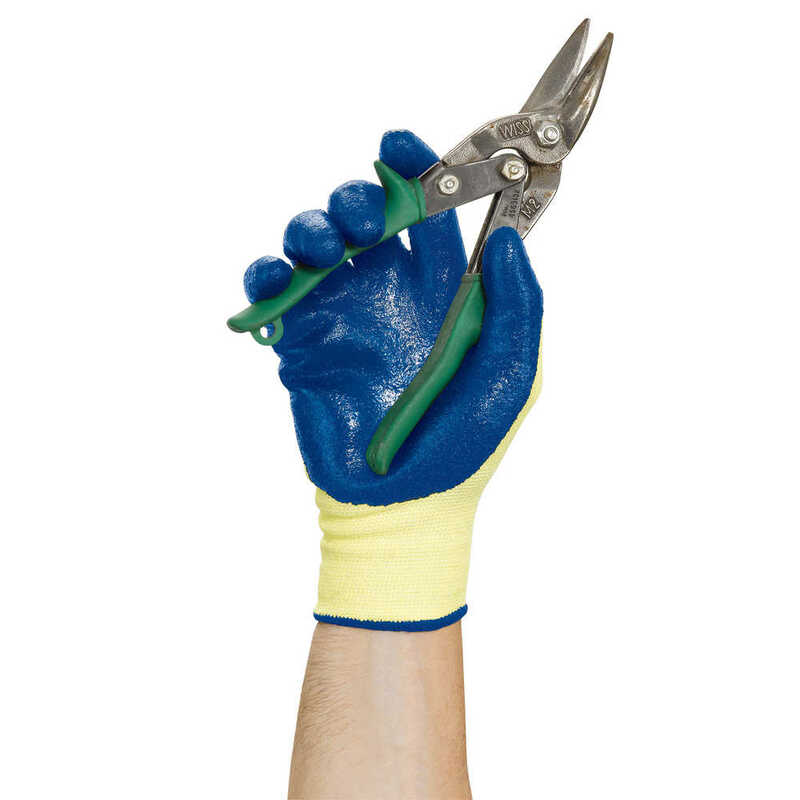 They are made with a 15 gauge liner, which provides dexterity and performance. 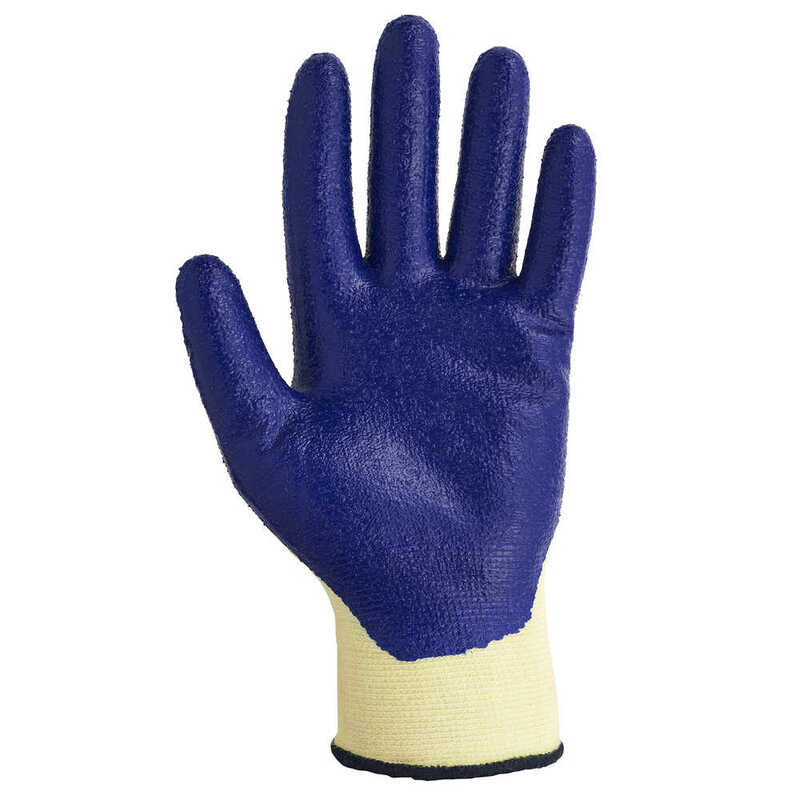 Plus, each pair has a dedicated right and left glove, for a snug fit.